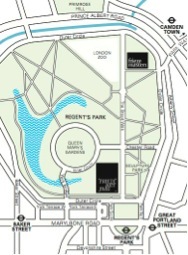 FRIEZE Art Fair is an international contemporary art fair that takes place every October at London’s Regents Park. Established in 2003 it focuses on living artists and art made after 2000, and brings together a selection of galleries from all over the world. Following the success of FRIEZE London over the last 11 years, the fair was also launched in New York last March for the very first time as FRIEZE New York. Feeling strongly that contemporary art should be viewed within a broader art-historical context the fair directors also established FRIEZE Masters. FRIEZE Masters is a separate art fair that runs concurrently with FRIEZE London in a different part of Regents Park, but within walking distance. Participating galleries at this fair only show art made before 2000 and focus on showcasing the relationship between old and new art. The guided tour offered by the YCL Art Circle this year hopes to provide attendees with an overview of the FRIEZE Art Fair and focus on highlights including artists and galleries in the younger Frame and Focus sections. As the art fair itself is often a fast-paced and changing environment (many galleries will renew their displays as work is sold), the tour itself will adapt to the group’s preferences and interests. 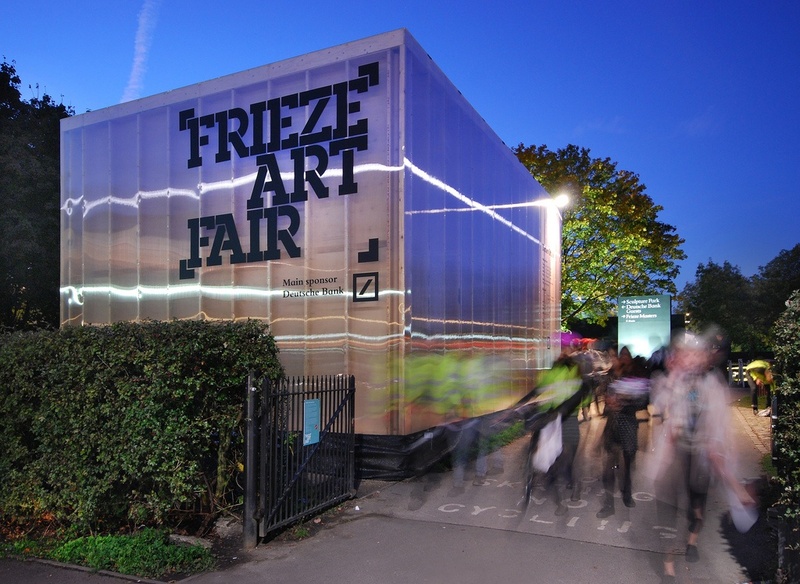 The tour will focus on what makes FRIEZE special within the broader context of the contemporary art world and its market, and will also point out the elements of the fair that have attracted the most attention and interest from curators, dealers, collectors and the general public. Please note, the tour will be limited to FRIEZE Art Fair and will not include FRIEZE MASTERS. Beatrice will gladly discuss this fair with you as well, although no actual tour will be offered by the YCL Art Circle. Please allow yourself enough time to gain access to the fair. We will be gathering at the entrance of the main tent a few minutes before 13.00 so that we may all go in together. An e-mail with meeting point details and Beatrice's contact information will be sent out closer to the date.